I love the beauty of wooden watches, and JORD is the biggest name in the category. 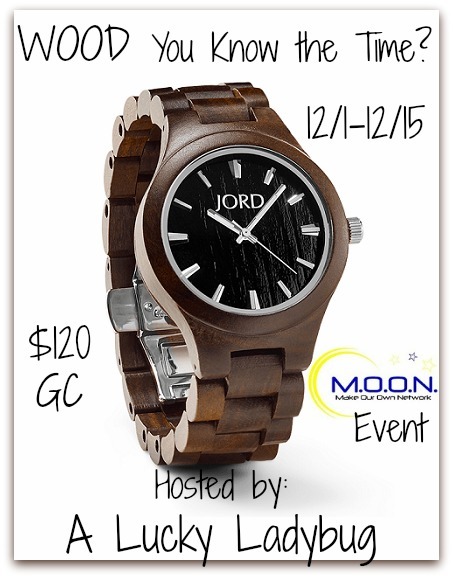 Now one lucky reader is going to win $120 to select a gorgeous JORD watch for their very own! 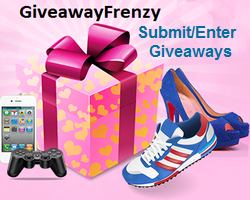 Learn more about JORD below and then enter for your chance to win! I love the women’s ebony & gold. So pretty! Oh my. Ely in Sandalwood is a gorgeous watch! I would pick the frankie series. I would pick the Women’s Cora Koa and Rose Gold watch. It is very pretty and unique. I would get the Women’s Dark Sandalwood (or the Red Sandalwood, I like them both! ).